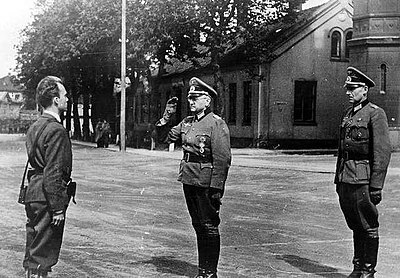 Anticipating German efforts to capture the government, the entire Norwegian parliament (the Storting ) the royal family, and cabinet hastily evacuated Oslo by train and car to Hamar and then on to Elverum, where an extraordinary session of parliament was called. In large part because of the presence of mind of the parliament's president C. J. Hambro, the Storting managed to pass an emergency measure (known as the Elverum Authorization) that gave full authority to the king and his cabinet until the Storting could convene again. ↑ "War Memories of Devonshire". Royal Navy Memories. 2009-07-02. Retrieved 2017-01-15. ↑ "Søndagen dei aldri gløymer" (in Norwegian). Bergens Tidende. 26 April 2002. Retrieved 14 March 2017. ↑ Oddleiv Lygre (26 April 2002). "Telavåg-barnas grufulle minner" (in Norwegian). Bergens Tidende . Retrieved 14 March 2017. ↑ Borgersrud, Lars (1995). "Osvald-gruppen". In Hans Fredrik Dahl. 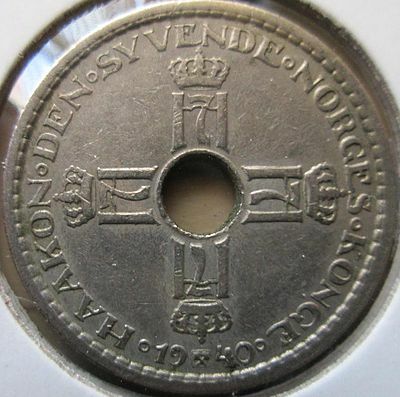 Norsk krigsleksikon 1940-45 (in Norwegian). Oslo: Cappelen. ISBN 82-02-14138-9 . Retrieved 15 September 2008. ↑ Dahl, Hans Fredrik, ed. (1995). "tap". 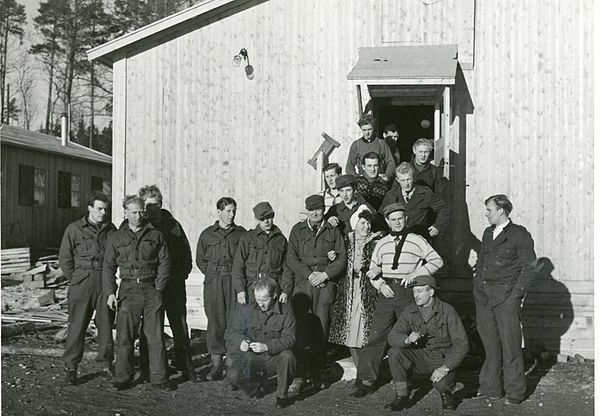 Norsk krigsleksikon 1940-45 (in Norwegian). Oslo: Cappelen. pp. 414–415. ISBN 8202141389 . Retrieved 6 June 2015.